Nu:Move are proud to present Horizon 51, a stunning development of high specification, modern 1 and 2 bedroom apartments. Horizon 51 has a striking architectural desing, showcasing the industrial heritage of the area. 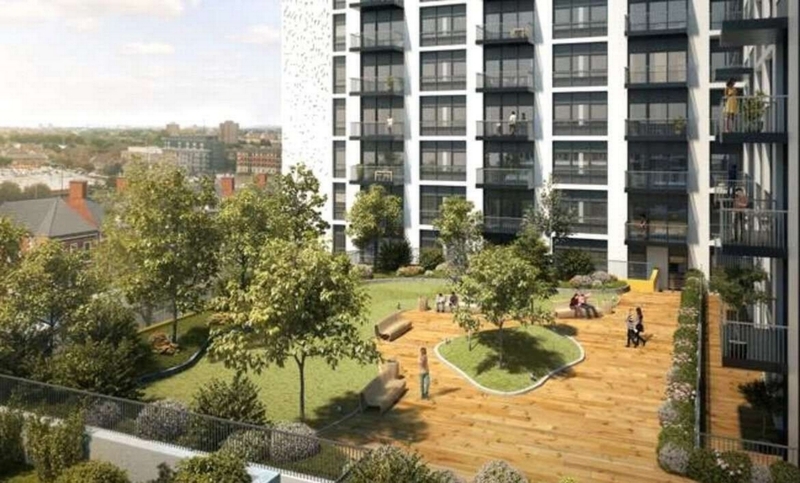 The development benefits from a fantastic location in Ilford, with connections to Central London and Liverpool Street Station in 17 minutes giving access to the City. This is a fantastic investment opportunity for those looking for a great return as the development is part of a programme to revitalise the local commercial and public amenities.